The very first issue of the Countywide Connection has been released! Newsletters will be prepared periodically over the next few years so that the County can provide you updates with project progress and highlights at key milestones in the process. The focus of this newsletter is community outreach. 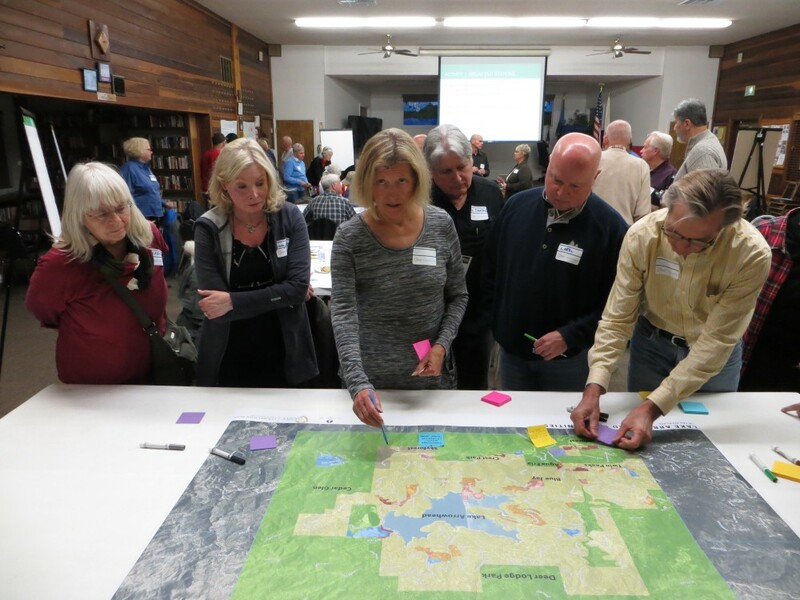 As you know, over the past year the County has been out in the community gathering ideas, input, and recommendations to be considered as we prepare the Countywide Plan. The newsletter explains the process, provides excerpts of input we’ve received so far, identifies upcoming outreach efforts, and provides an overview of the schedule of next steps in the Countywide Plan process. Future newsletters may include topics such as: how we grow, how we get around, how to improve County services, and how to create a more effective County government. We encourage you to take a look at what we’ve done so far, and to share this newsletter with friends, family and colleagues so that they can keep up with the process, too! Click here to read the full newsletter.